Magnets are very popular in a pre-k classroom. They can be incorporated into many areas, especially the discovery center. I've found that kids really enjoy trying to move anything and everything with magnetic wands. 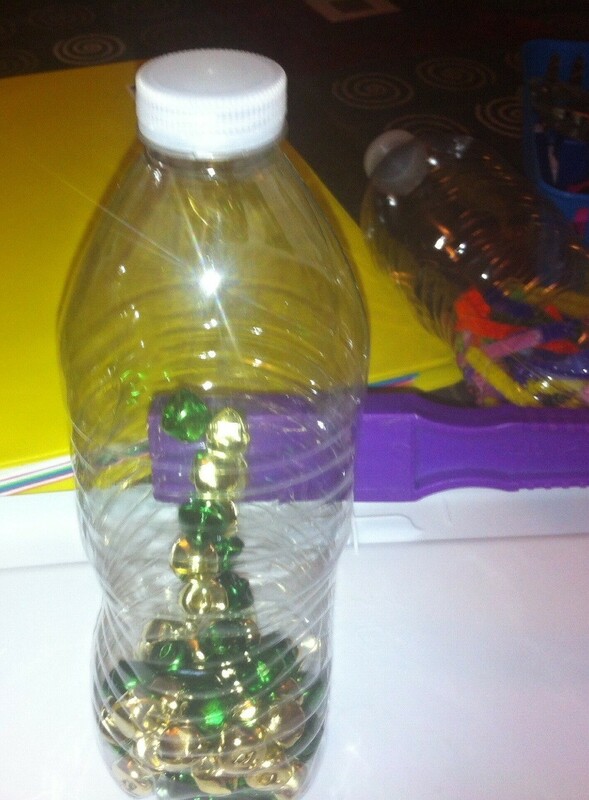 A fun and simple way to explore moving different objects with magnets is to make discovery bottles. 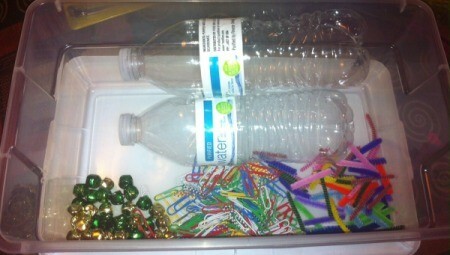 Kids can help choose items to put in the bottles and play with them for hours after they're complete. 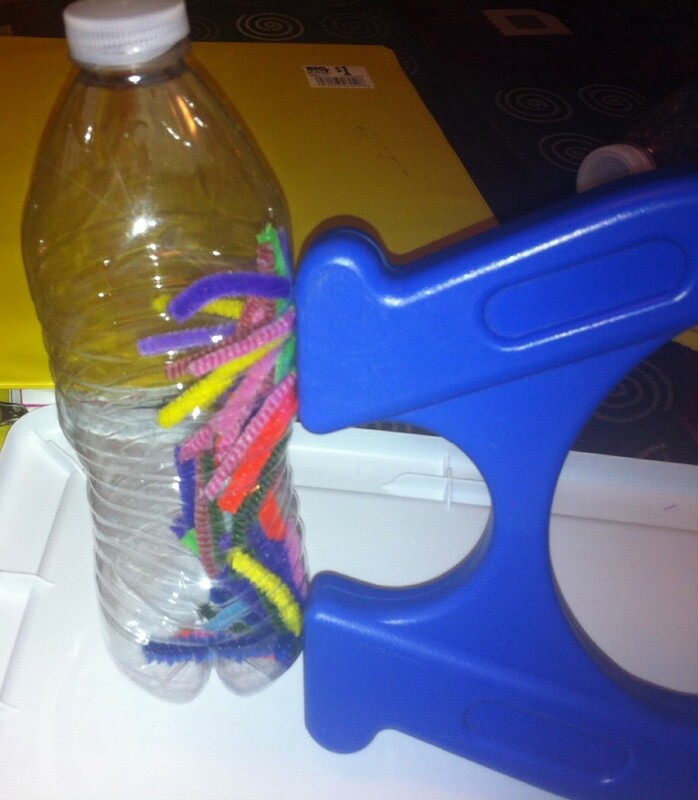 Cut up the pipe cleaners into smaller pieces and put them into one bottle. Add the jingle bells and paper clips to the other two bottles. 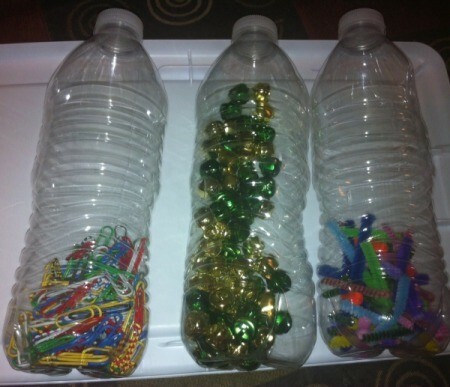 Hot glue the lids onto each bottle, if you have younger kids. This way the smaller items won't end up in their mouths! 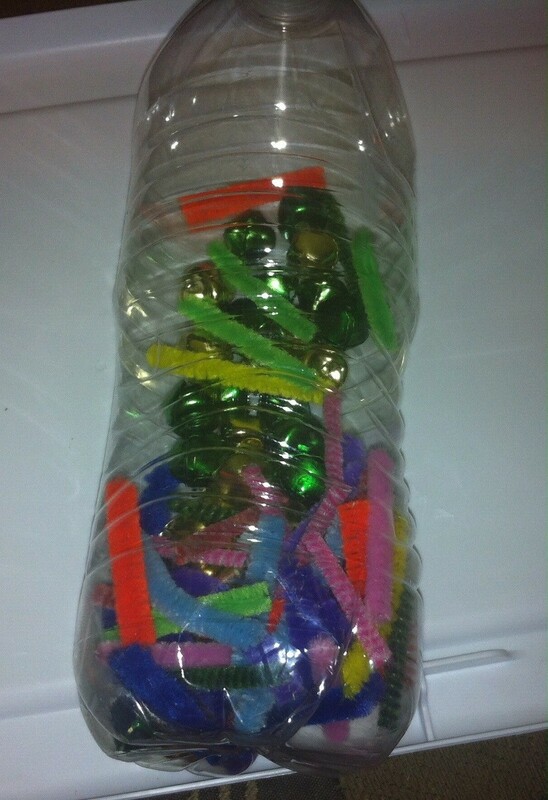 Take the magnetic wand and slide it up, down, and around the bottles. It will attract the items inside and pull them against the inside of the bottle. 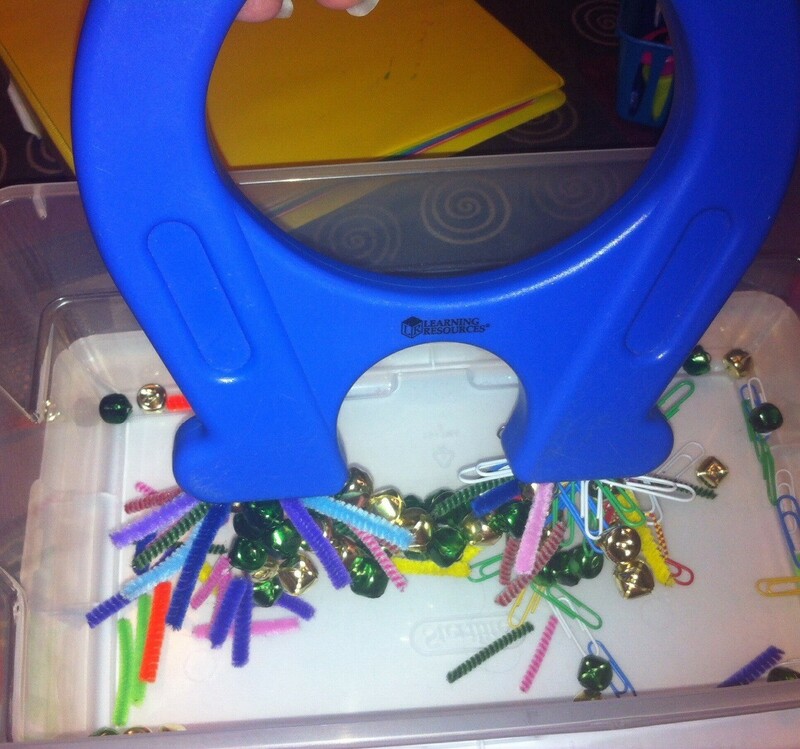 Two wands or a horseshoe shaped magnet can be used for even more fun! Water can be added to the bottles for kids to see how that makes everything change. 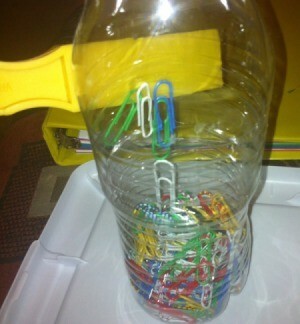 It's also fun to combine the bells, pipe cleaner pieces, and paper clips in one bottle. 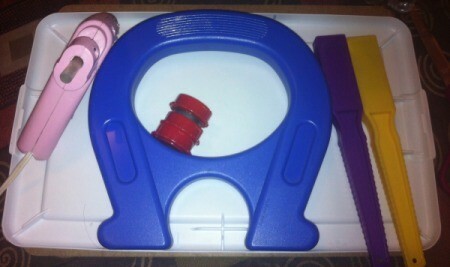 Kids can see which objects move better with magnets. 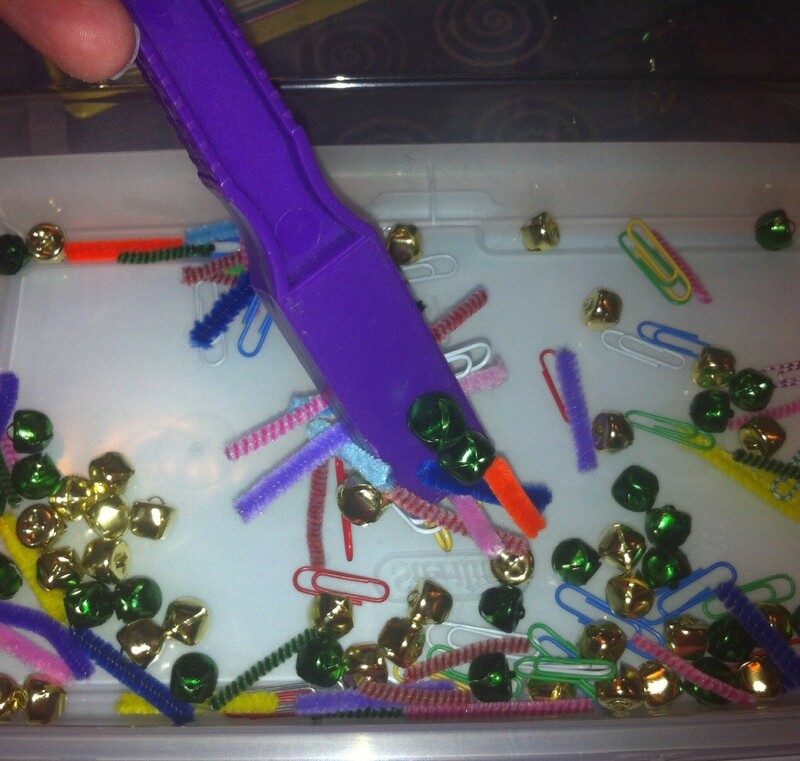 If you choose not to glue on the lids, children can remove the items with magnets. 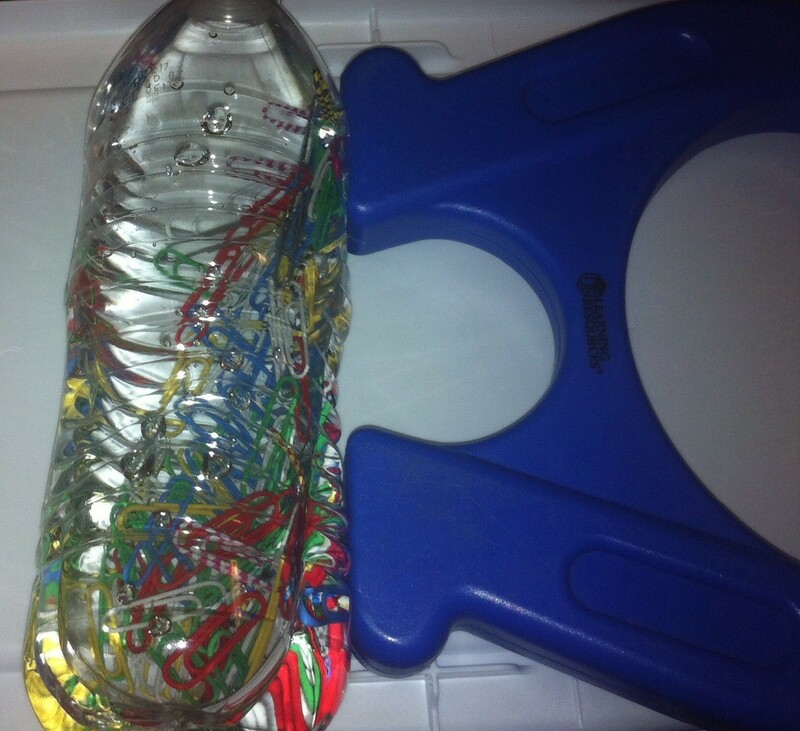 They can then play with them in a plastic shoe box container. This is a wonderful learning activity! And the students really enjoyed it too! !